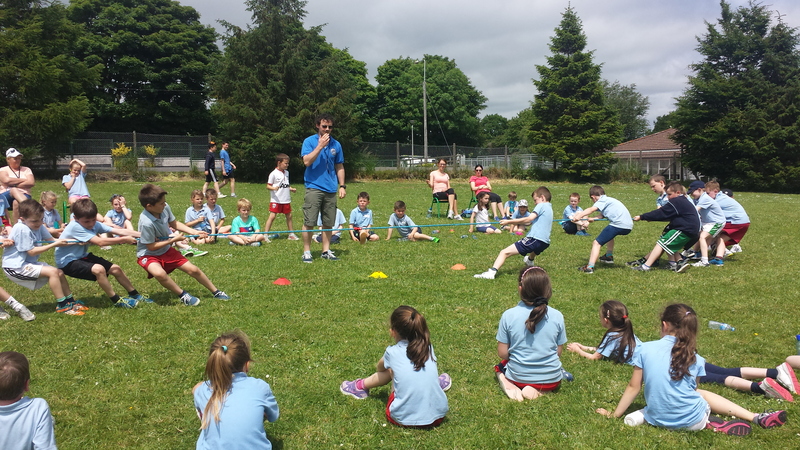 Thanks to Ms. O’Brien for organising a great sports for all day and to Rang a Sé for helping. 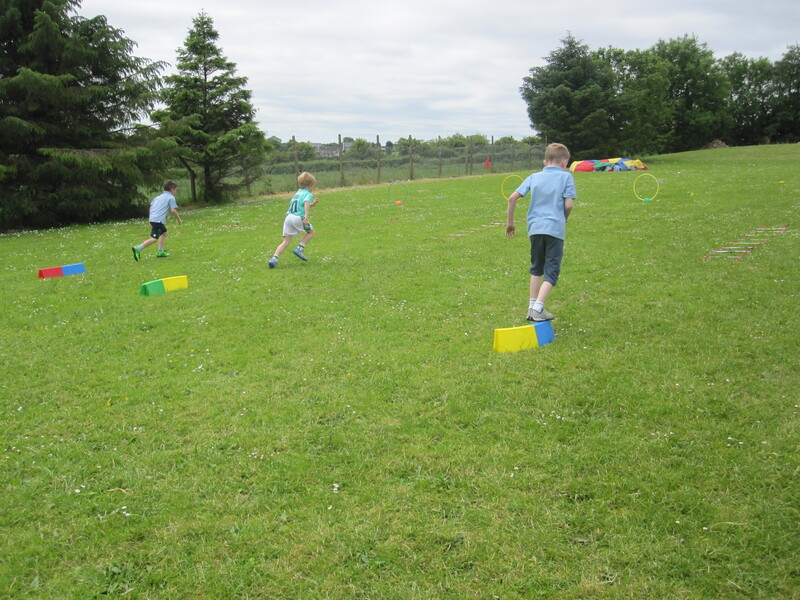 All the classes in the school really enjoyed the activities. 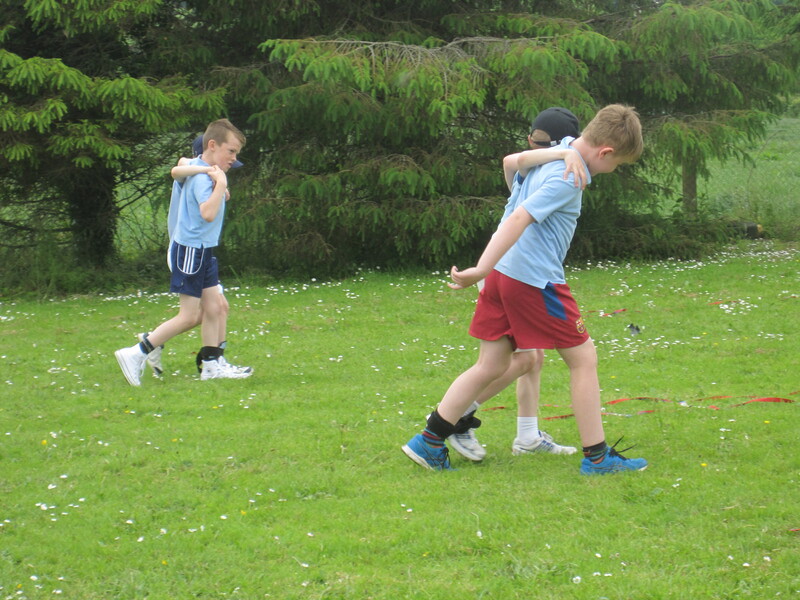 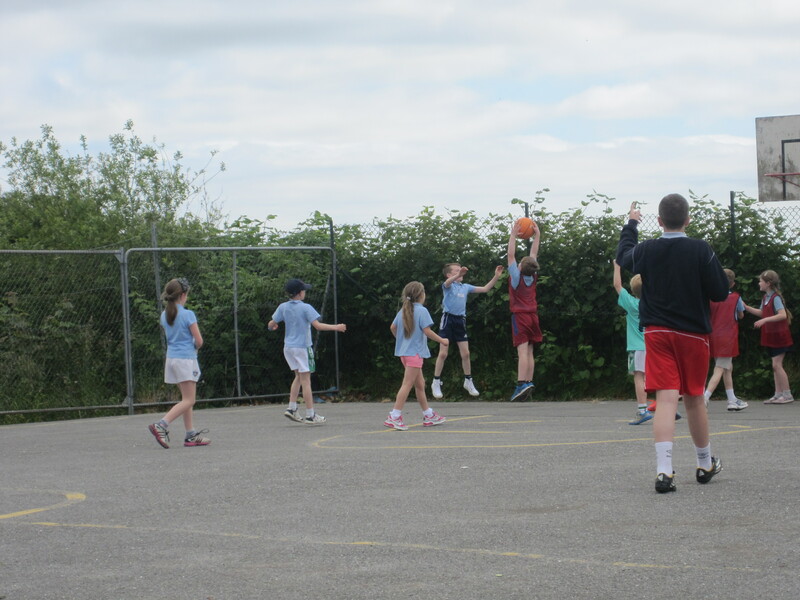 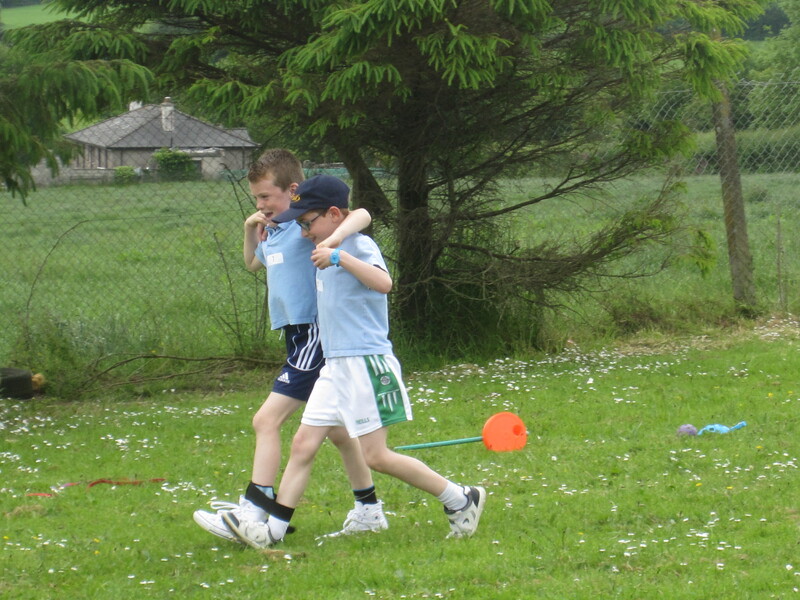 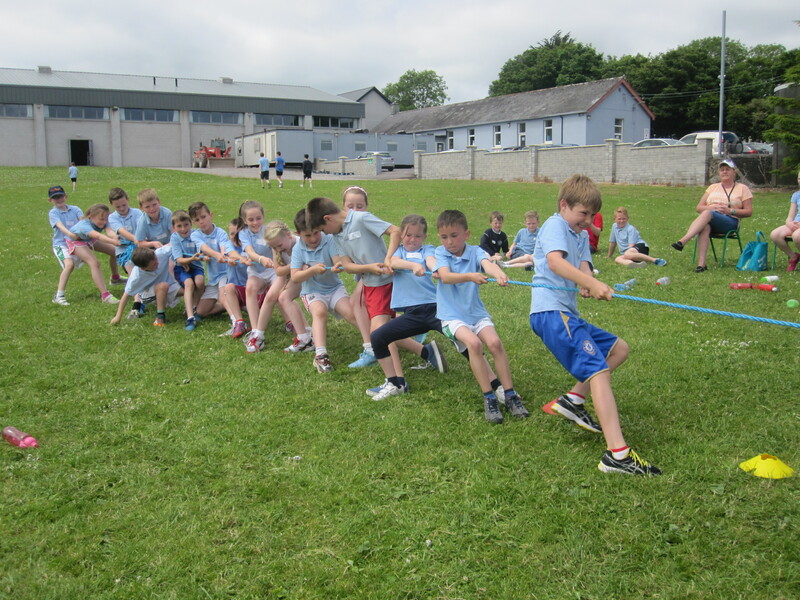 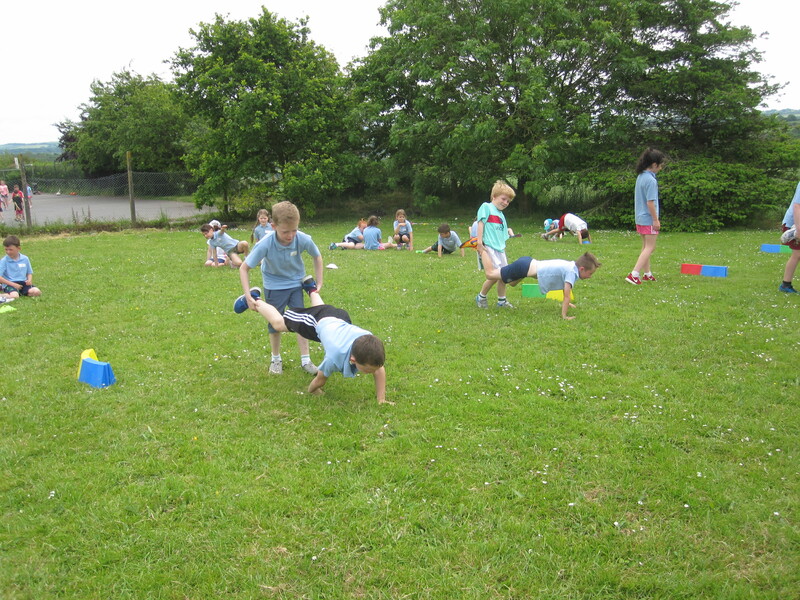 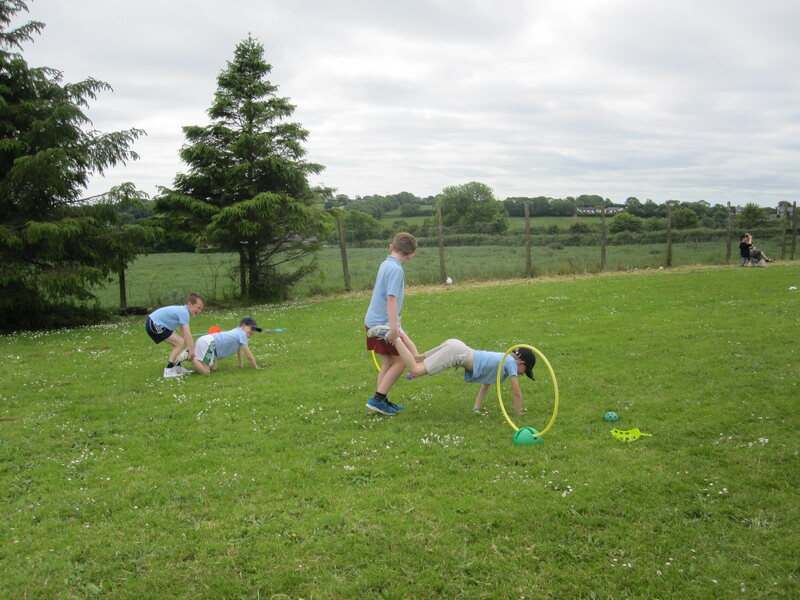 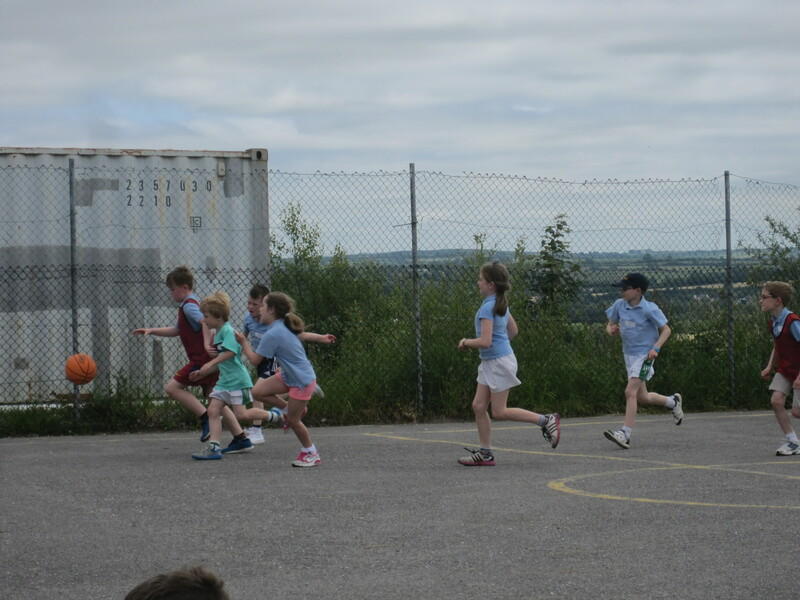 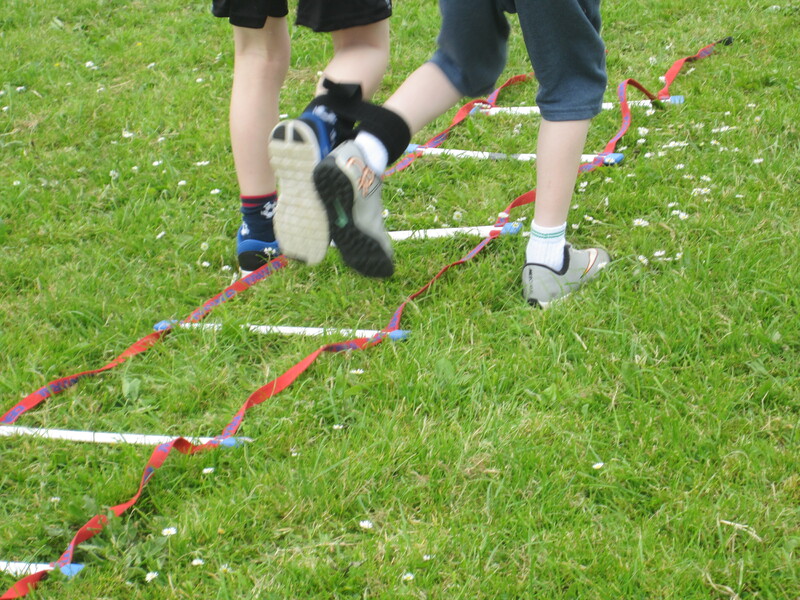 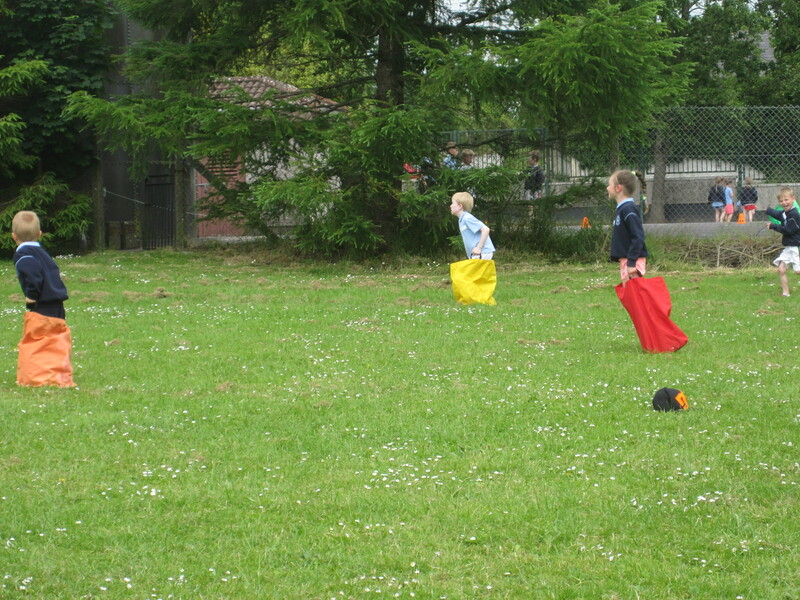 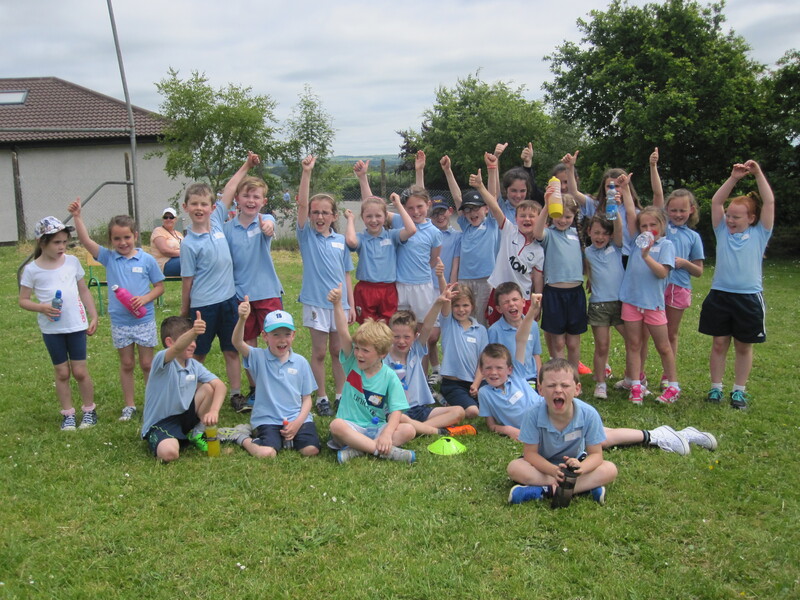 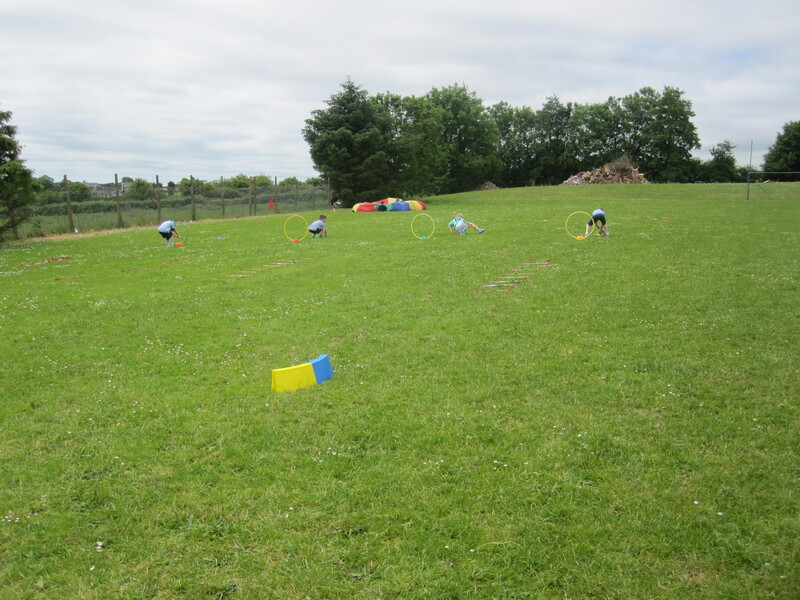 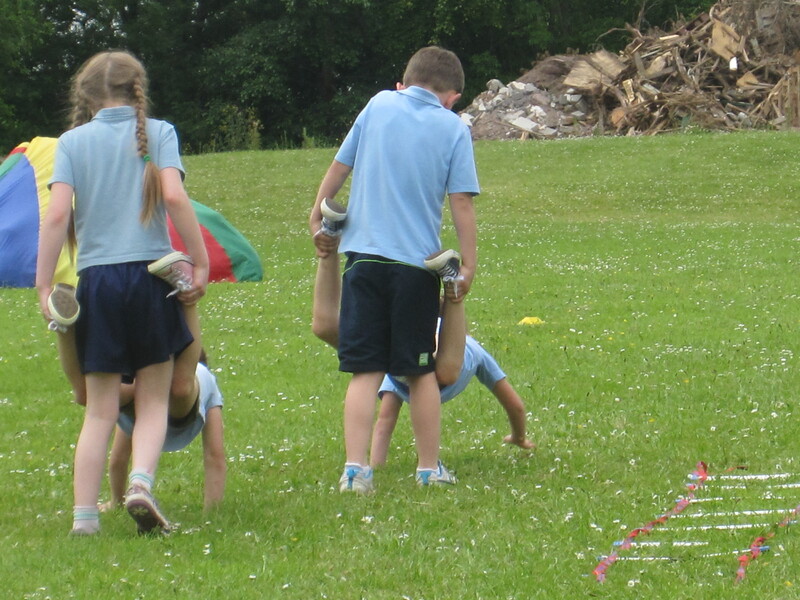 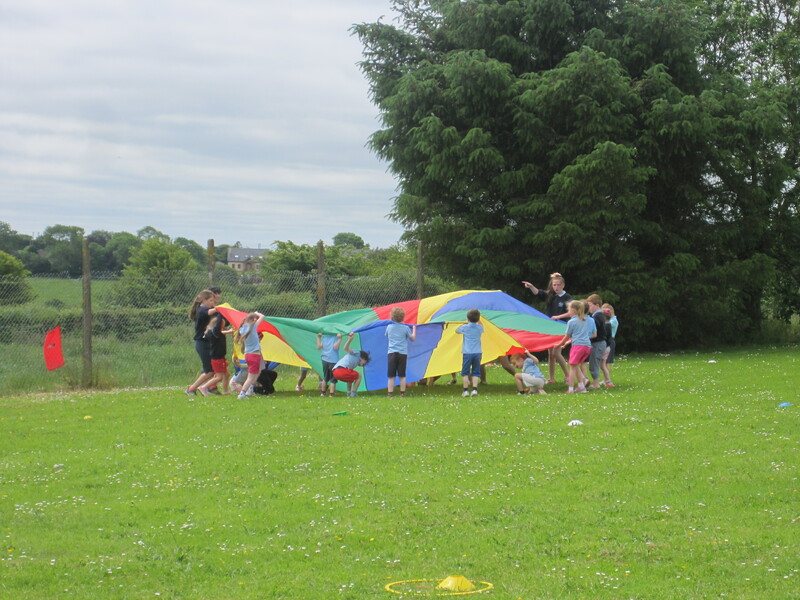 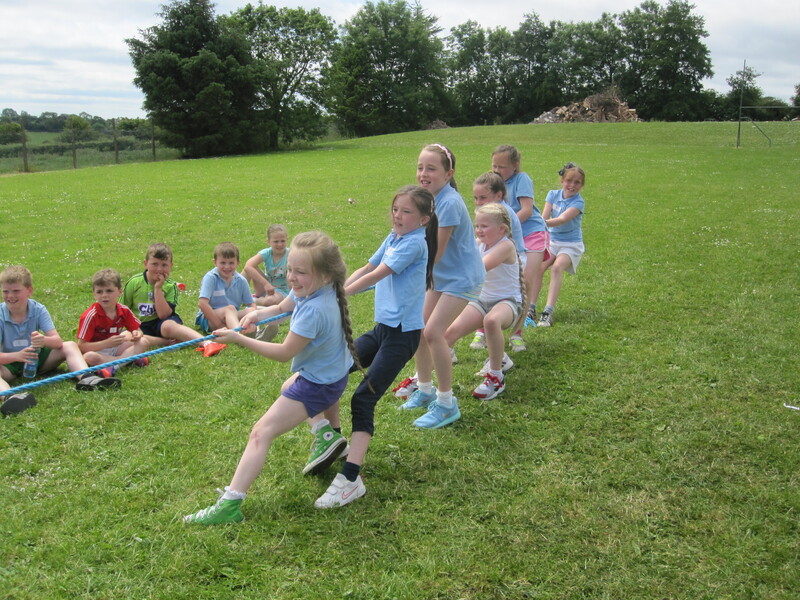 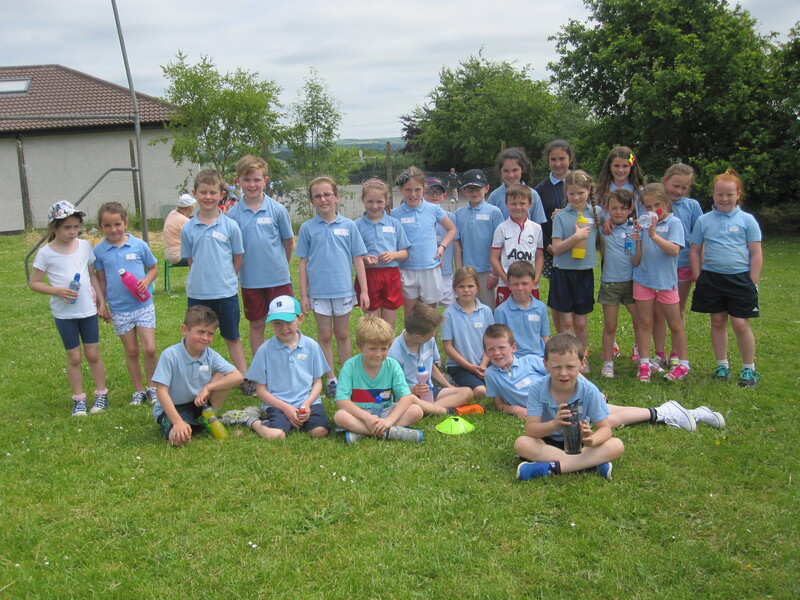 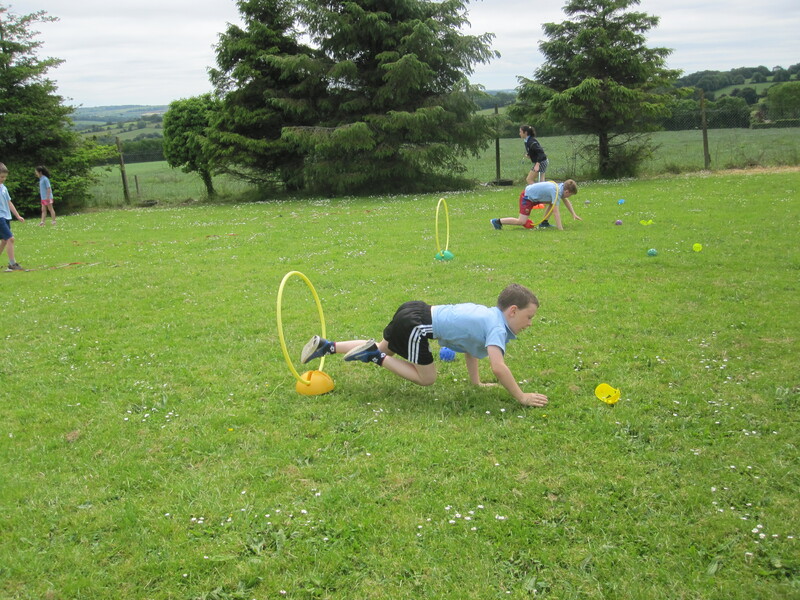 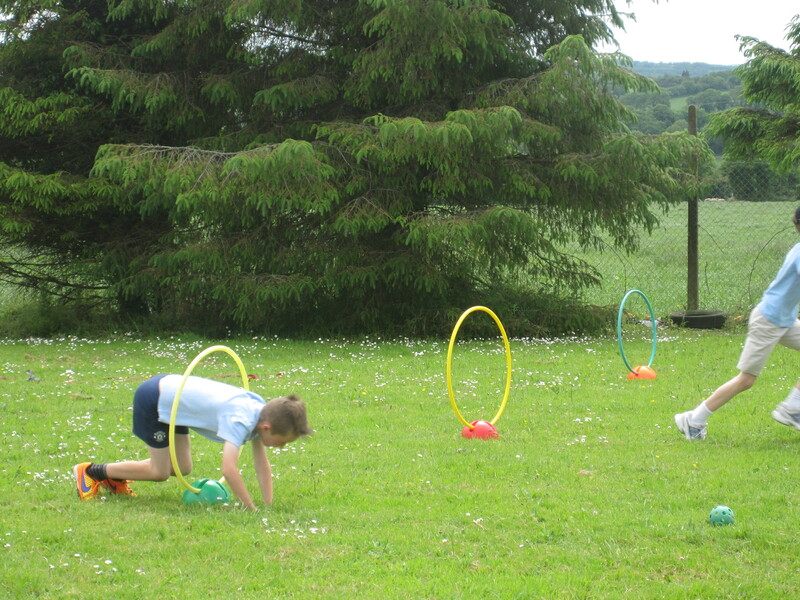 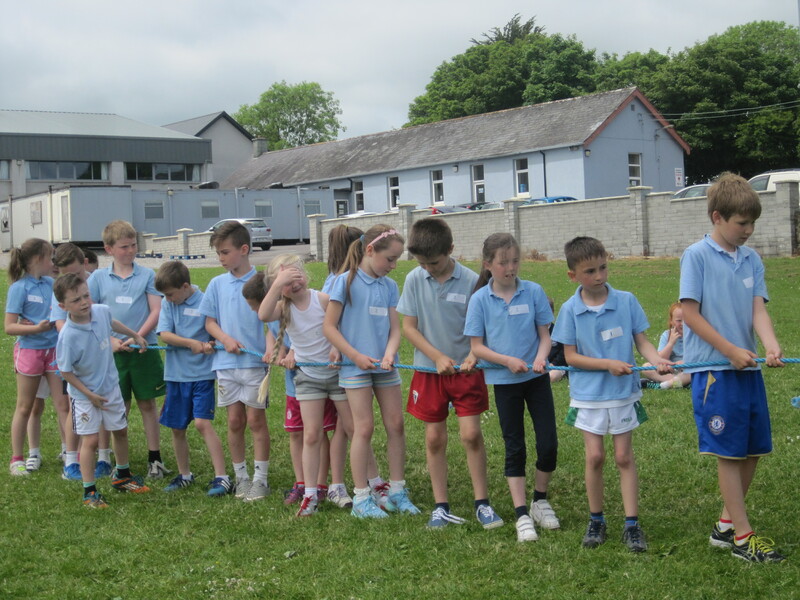 Classes took part in sports such as obstacle courses, basketball and many more. 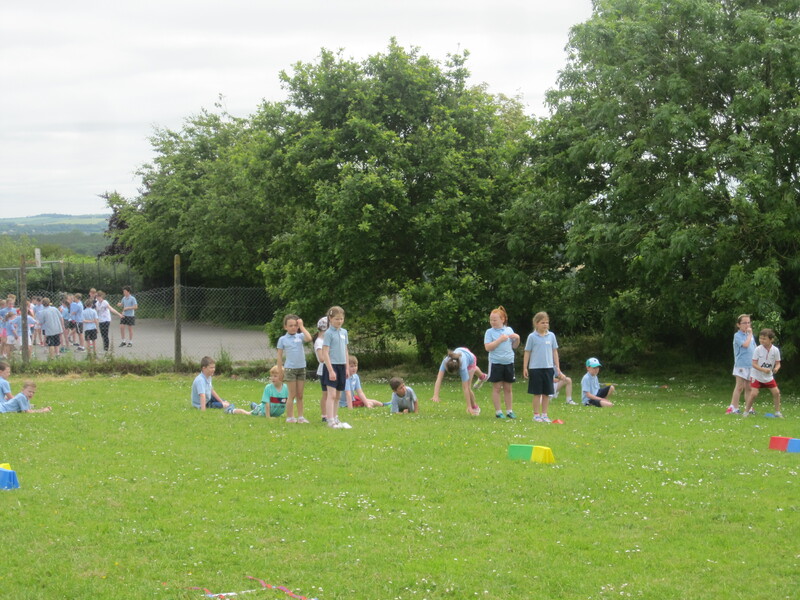 We had a lovely dry day which helped us to enjoy the day even more 🙂 Have a look at our videos and photos below.